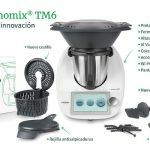 DESDE HOY DÍA 3 HASTA EL 8 DE OCTUBRE PUEDES APROVECHAR LA OCASIÓN DE TENER LA FANTÁSTICA Thermomix® CON UNA PROMOCIÓN INCLEIBLE, AL 0% SIN INTERESES. CON UN SEGUNDO VASO, BOLSA DE TRANSPORTE, LIBRO NUEVO EXPECTACULAR TANTO EN PAPEL Y EL CÓDIGO DE DESCARGA. 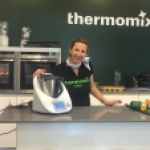 COMPLETA CON EL COOKEEY, UNAS PIZARRAS Y UNOS CUENCOS DE DISEÑO. SI QUIERES QUE TE DE MAS INFORMACIÓN RELLENA EL FORMULARIO. 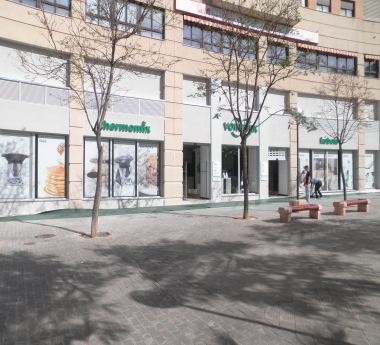 ESTARÉ ENCANTADA DE ATENDERTE.